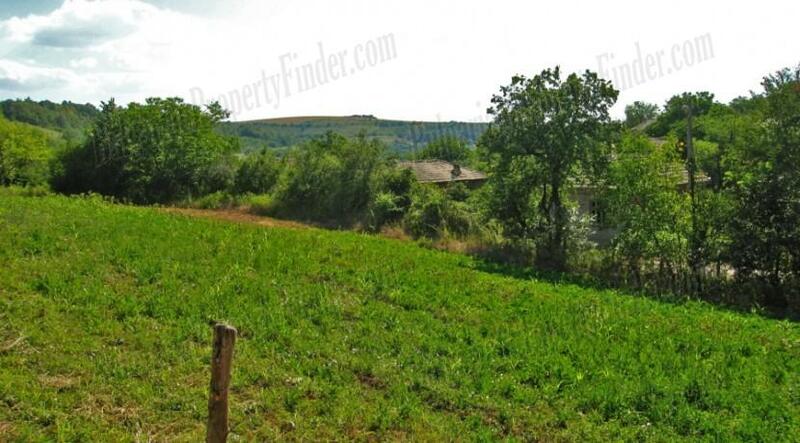 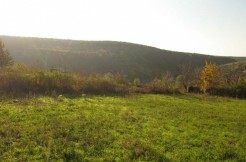 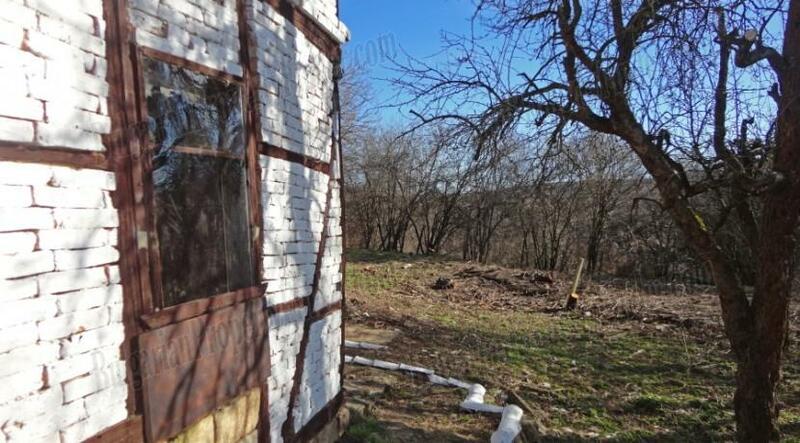 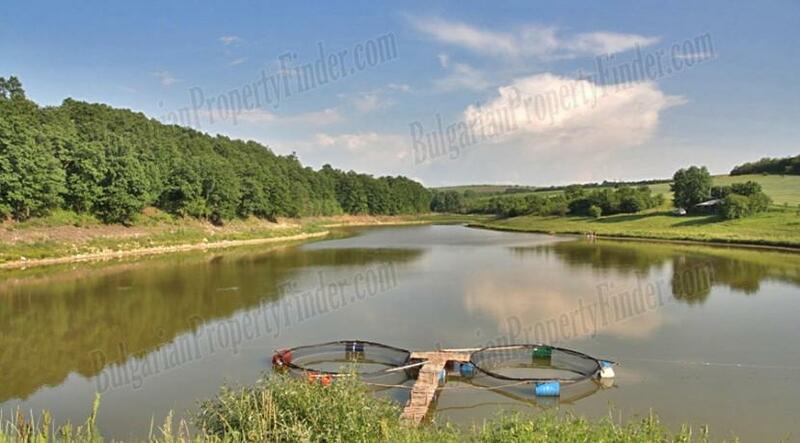 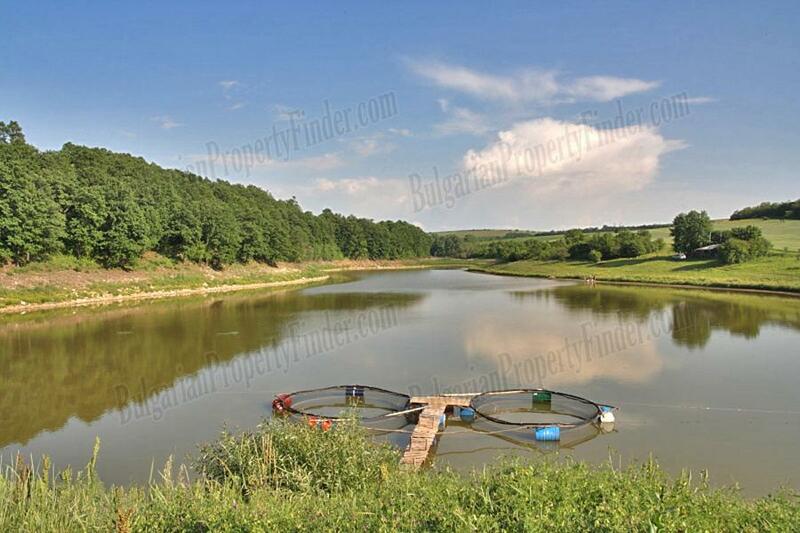 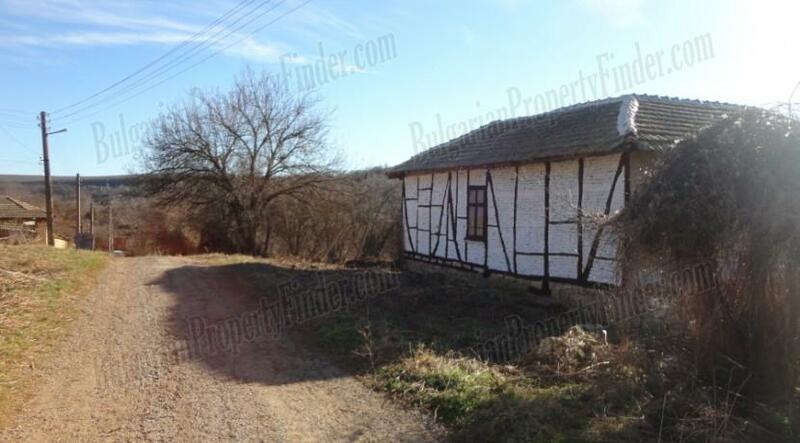 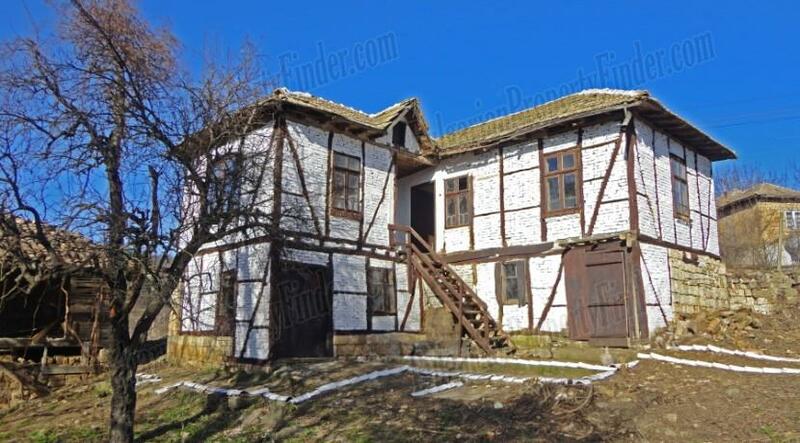 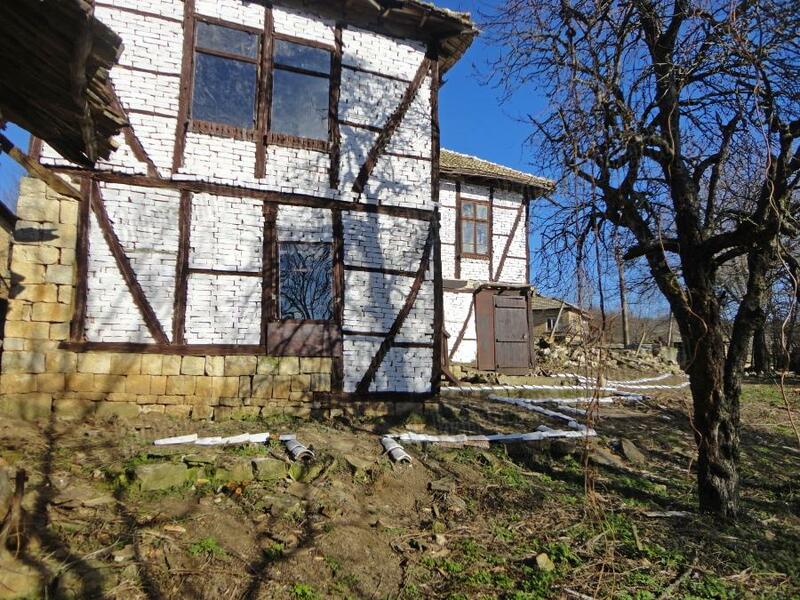 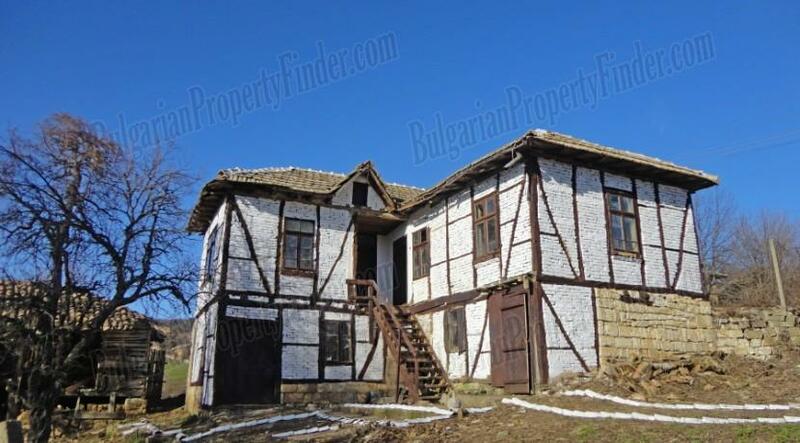 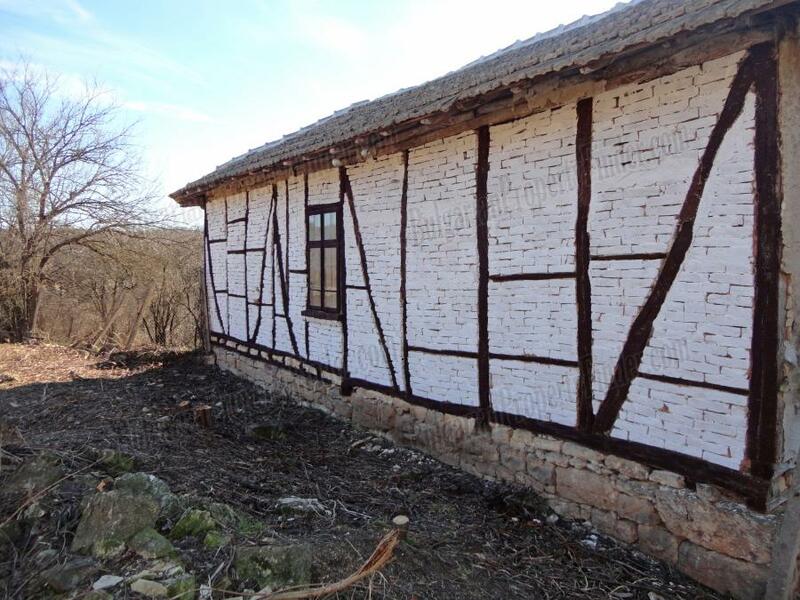 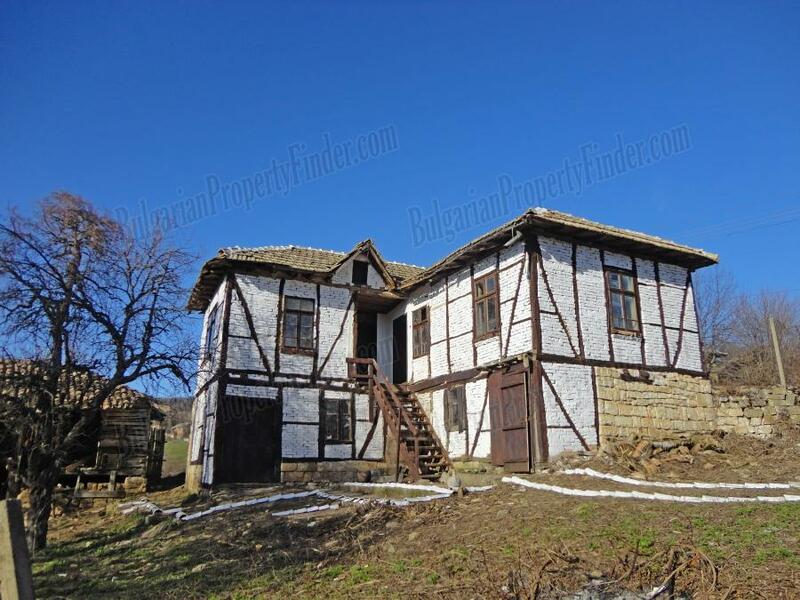 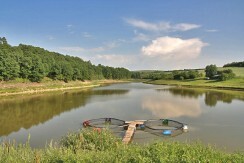 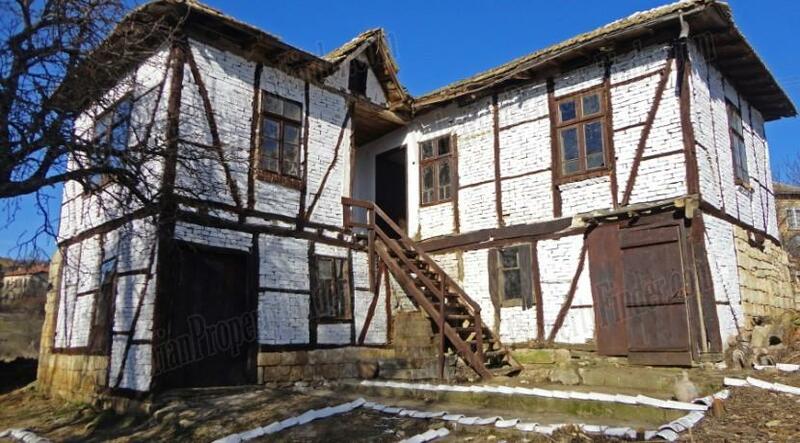 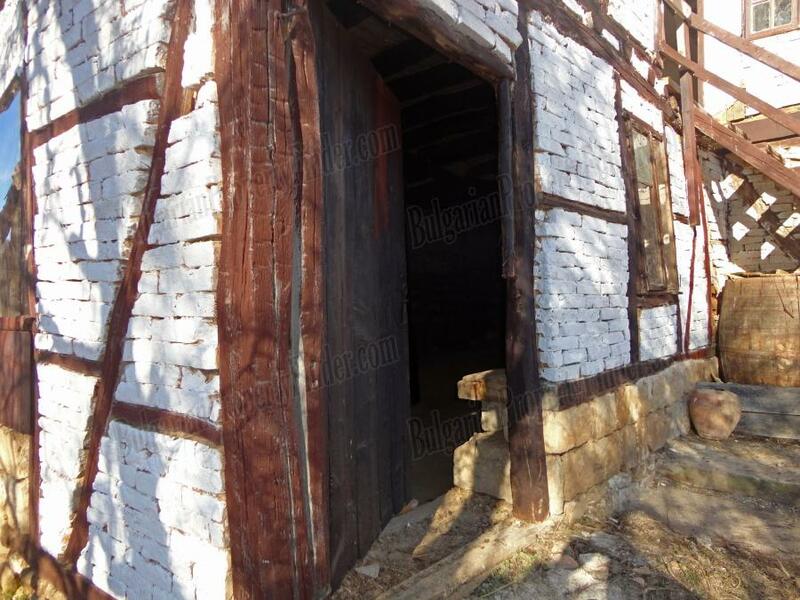 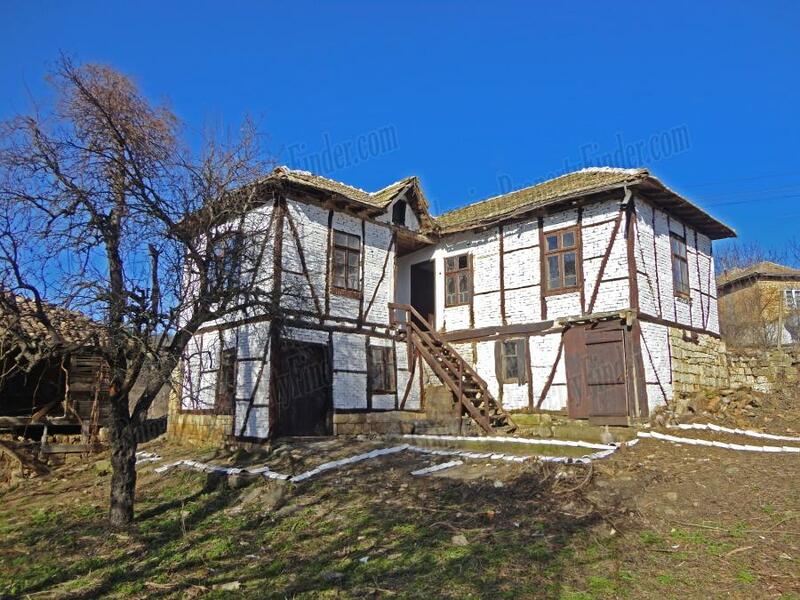 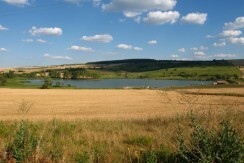 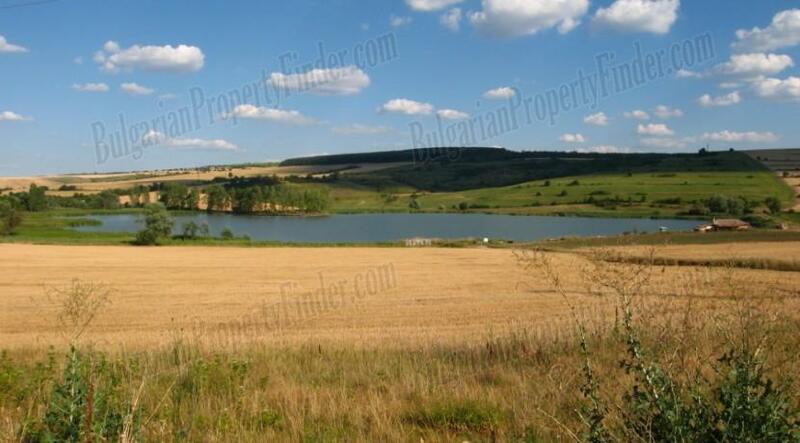 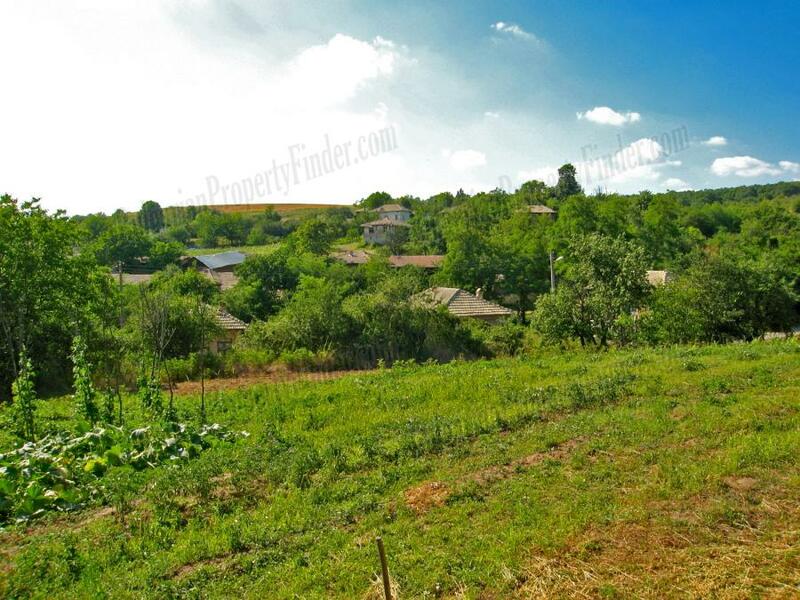 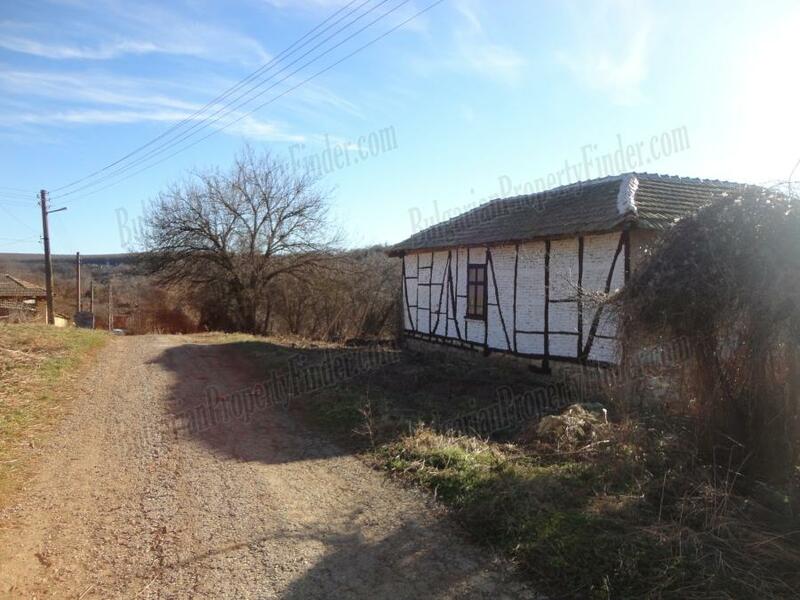 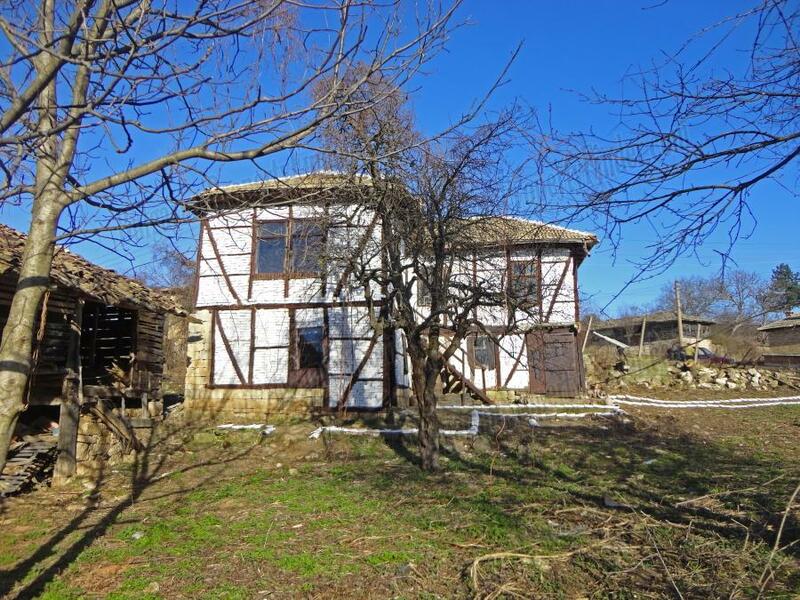 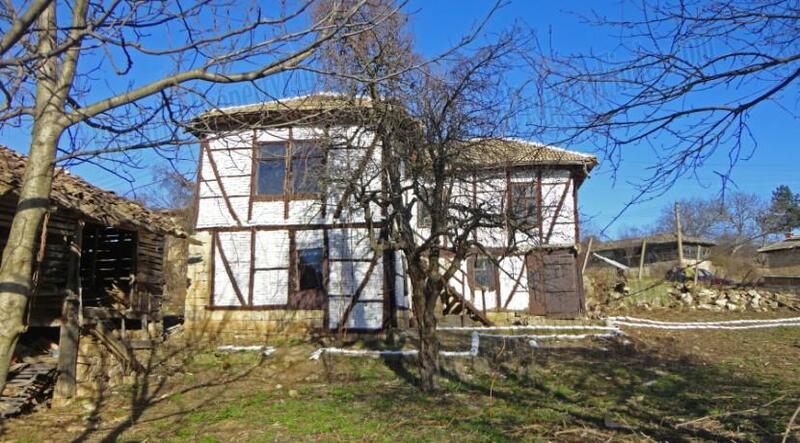 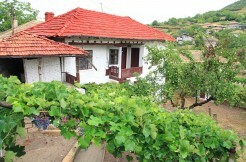 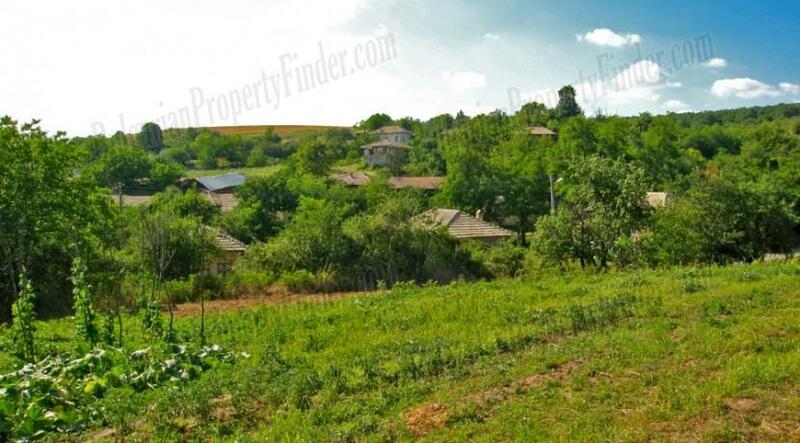 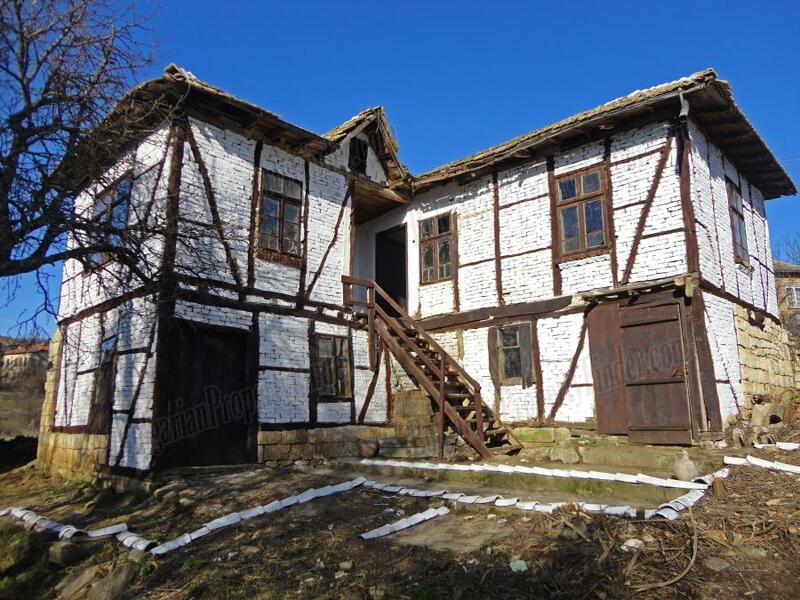 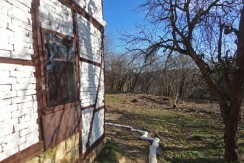 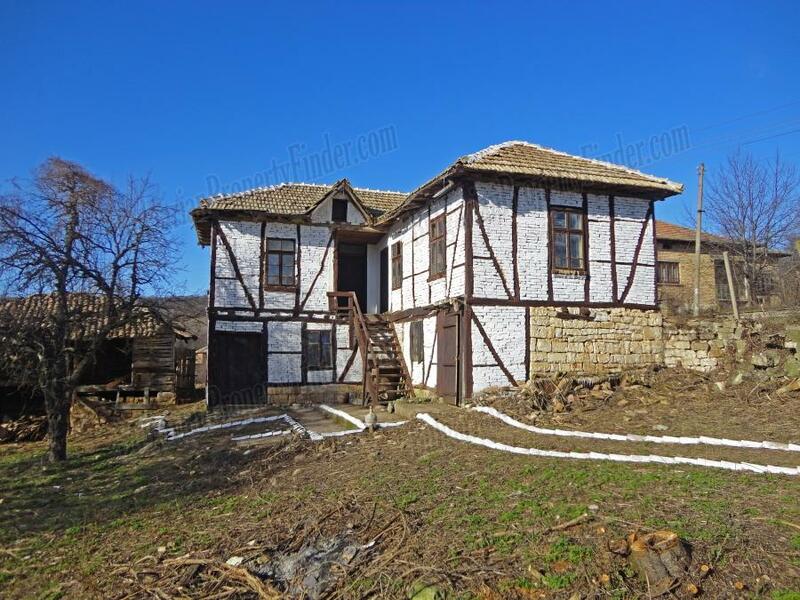 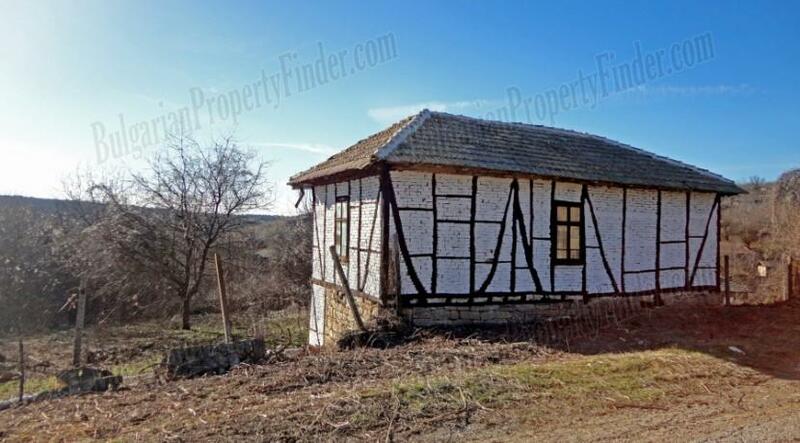 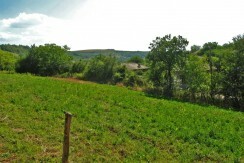 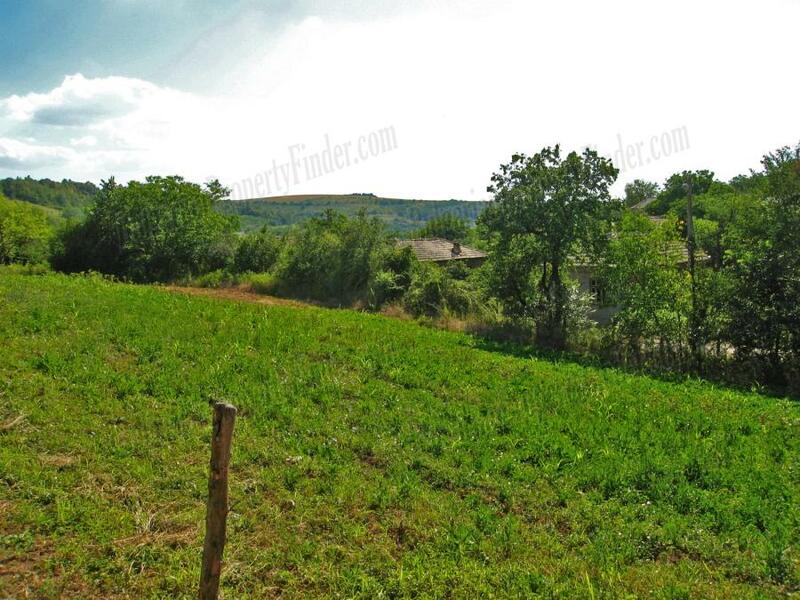 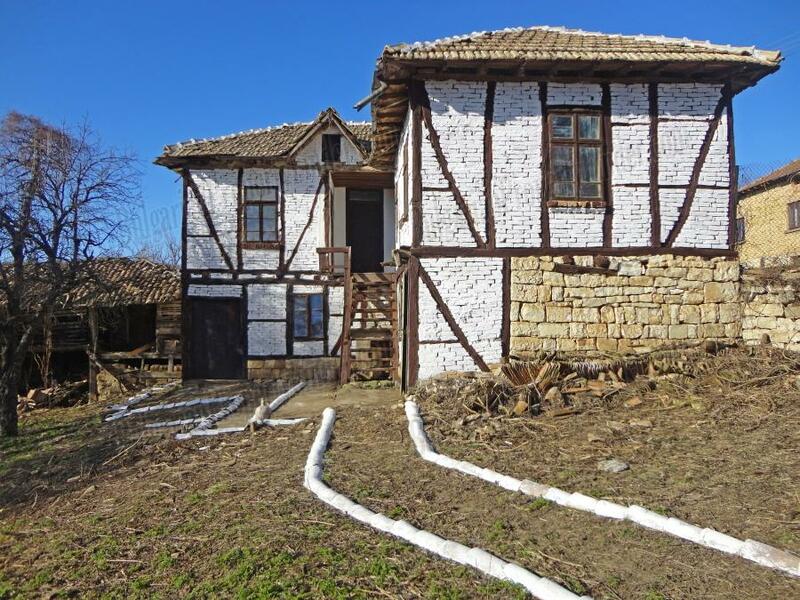 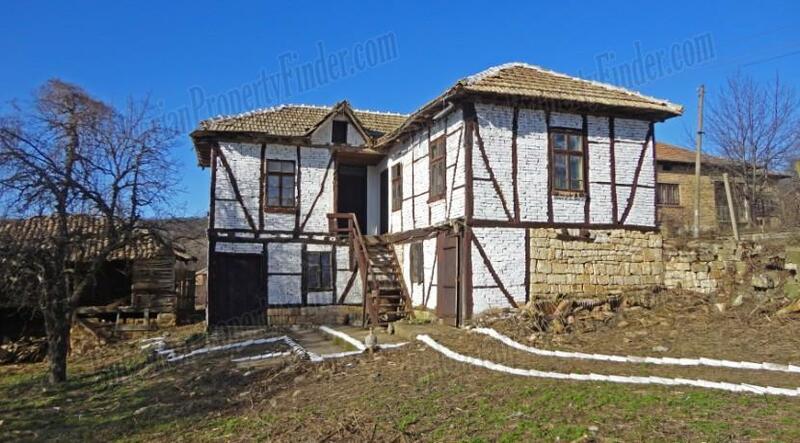 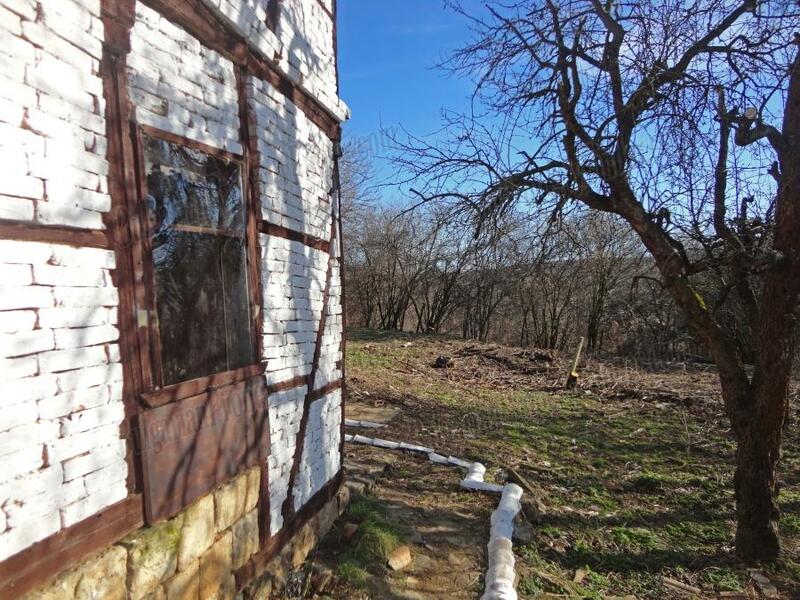 Located only 20km to the closest town Popovo, 60km to Veliko Tarnovo, 40km to Byala, 150km to Varna (Black Sea), we found this amazing rural pearl surrounded by beautiful forest hills, mountain views, close to a peaceful lake and endless meadows and forests. 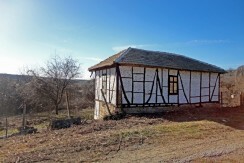 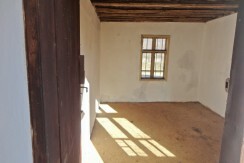 On the second floor the house offers four rooms and a cellar (perfect for fitting inner bathroom and toilet) and big functional fireplace in the corner of one of rooms. 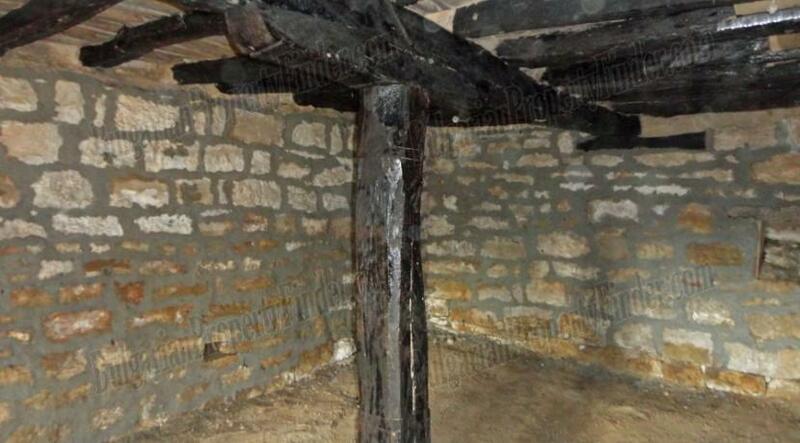 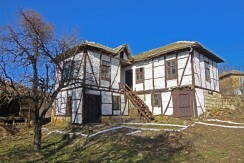 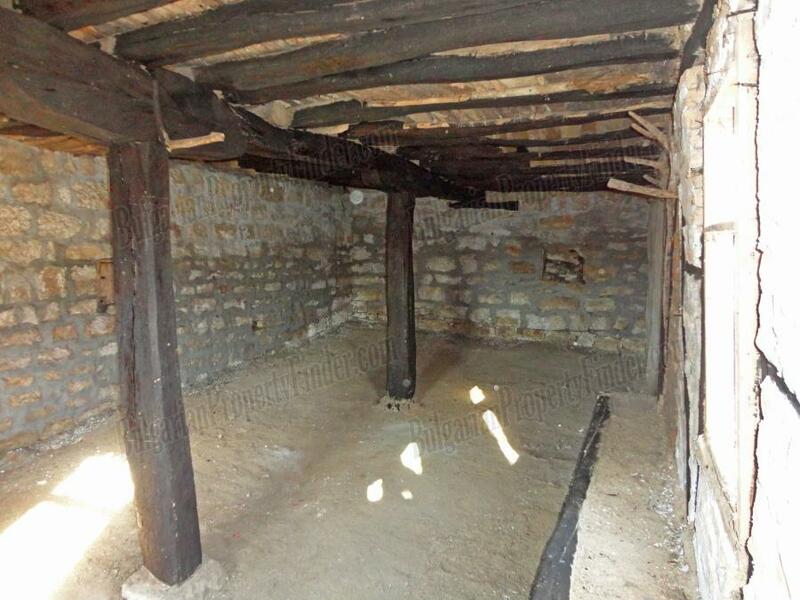 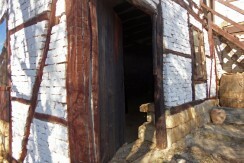 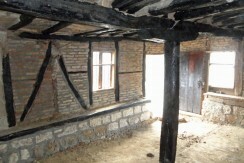 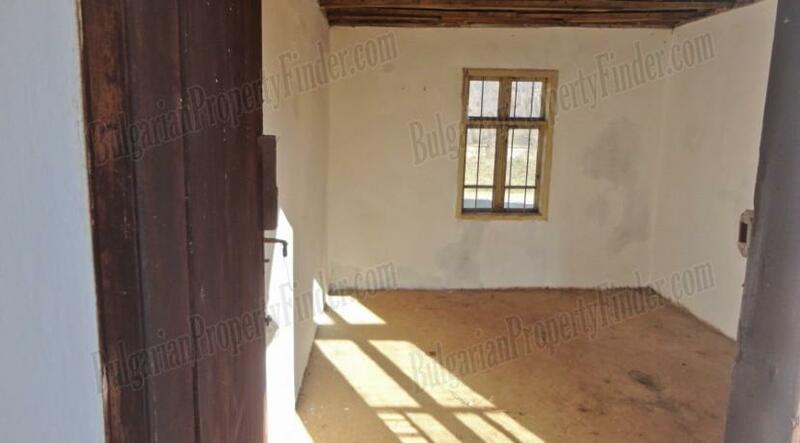 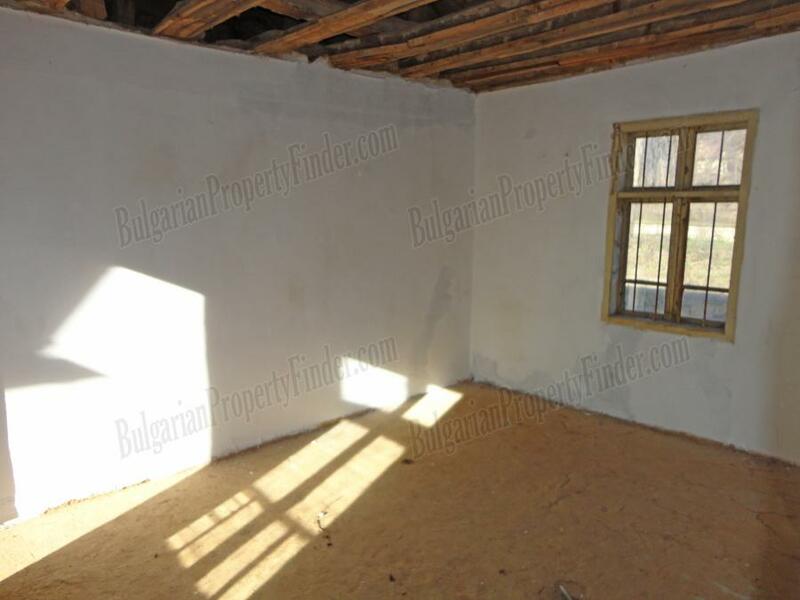 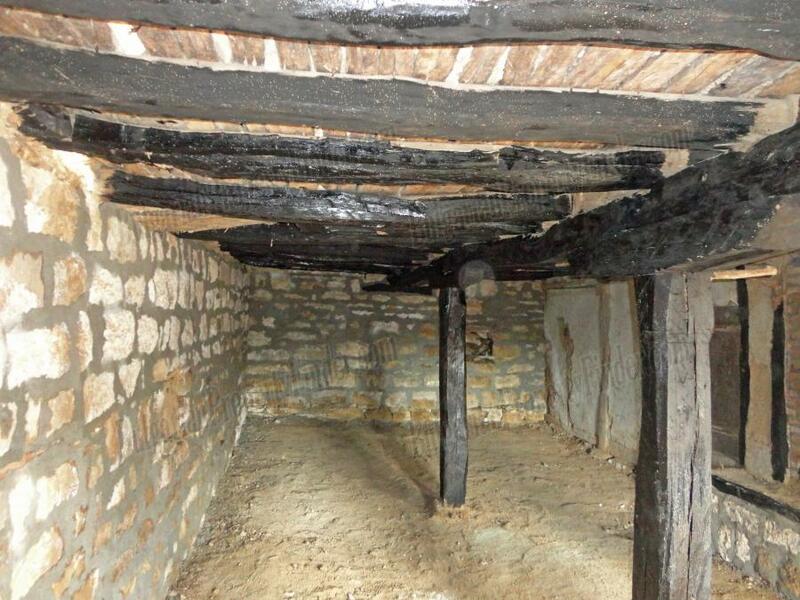 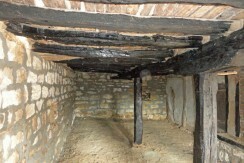 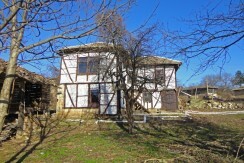 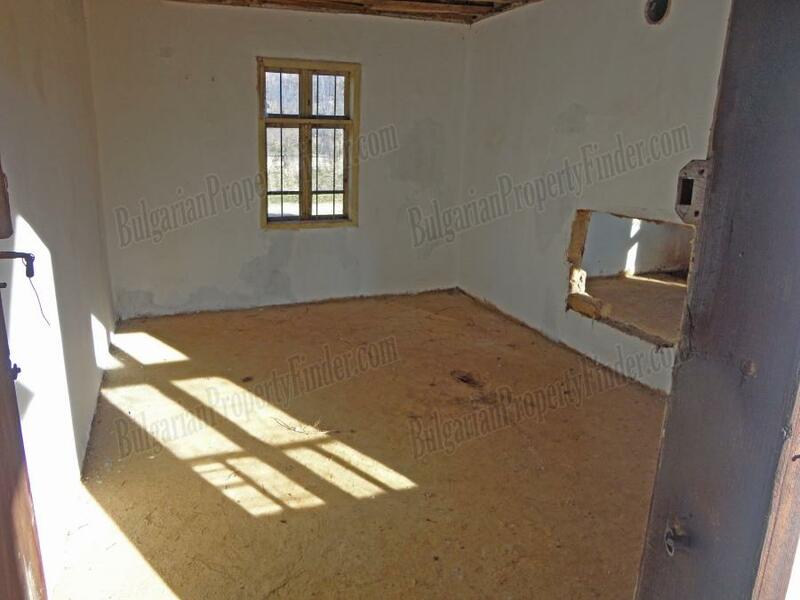 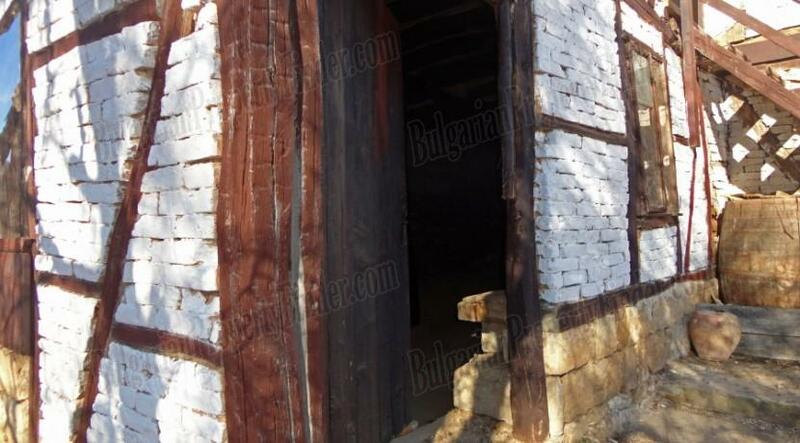 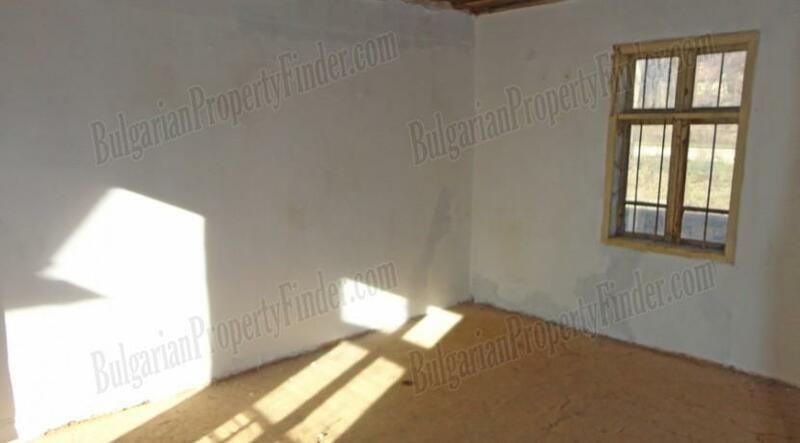 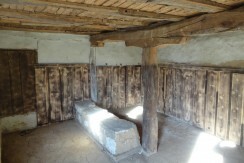 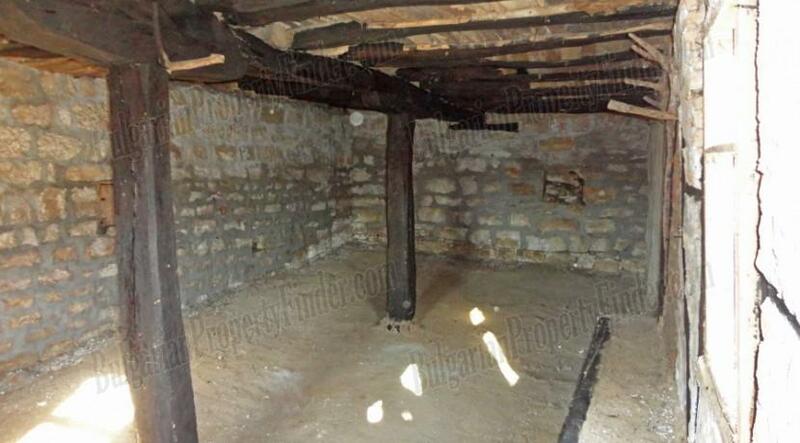 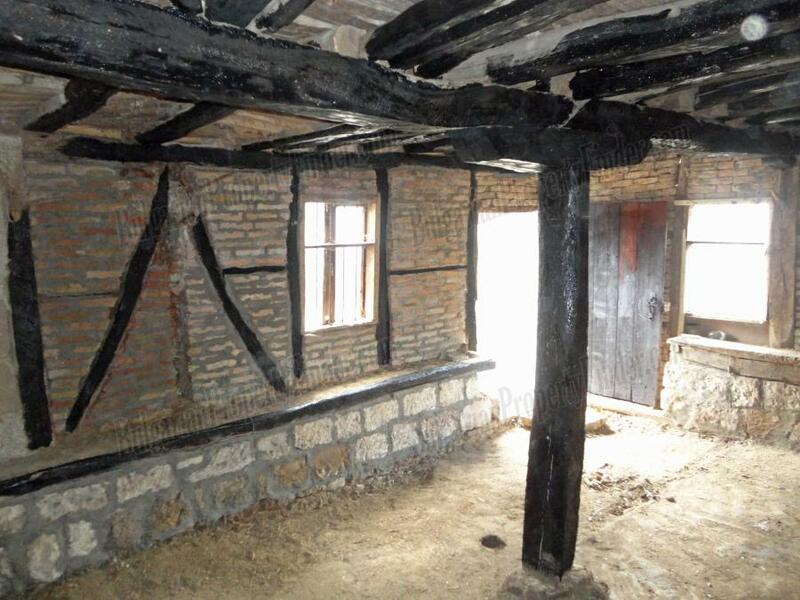 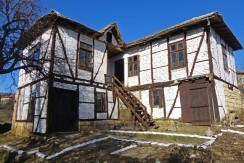 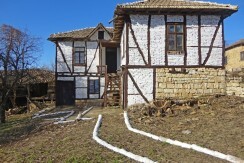 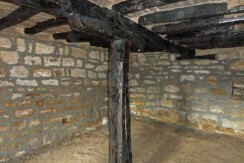 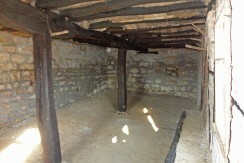 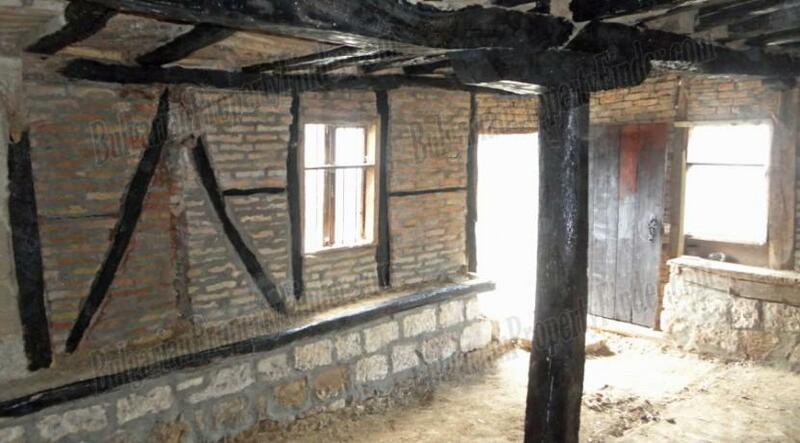 On the first floor under the entire house there is one enormous basement with stone walls which is perfect for open plan kitchen and dining room; next to it there is a tavern that could be used separately or could be connected with the basement by removing the wall between them and to become even larger open plan room. 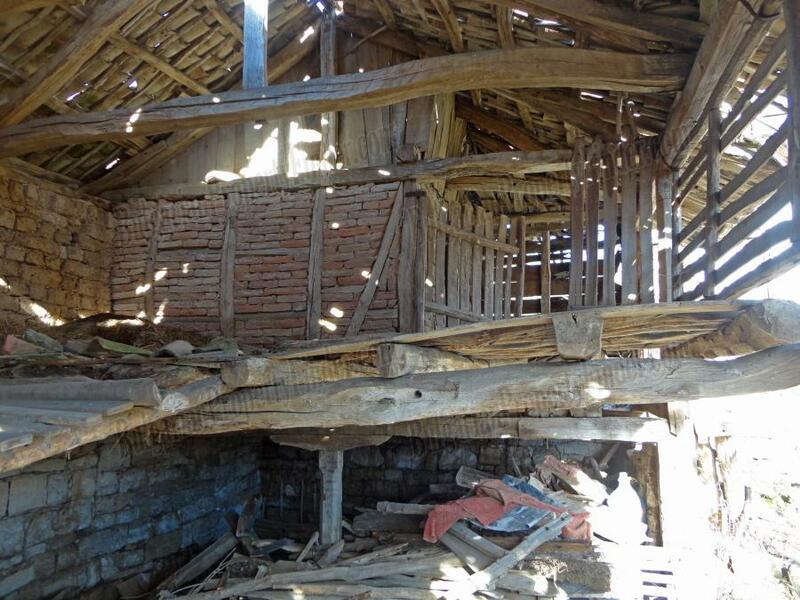 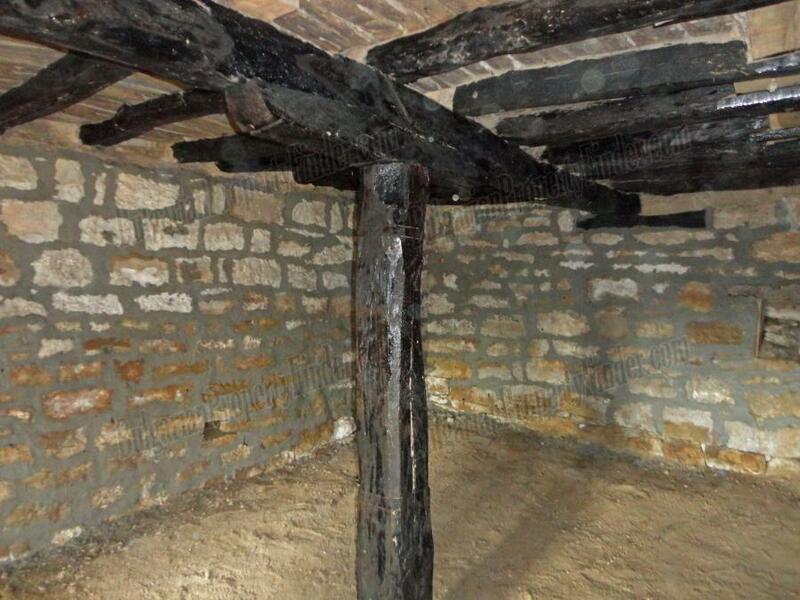 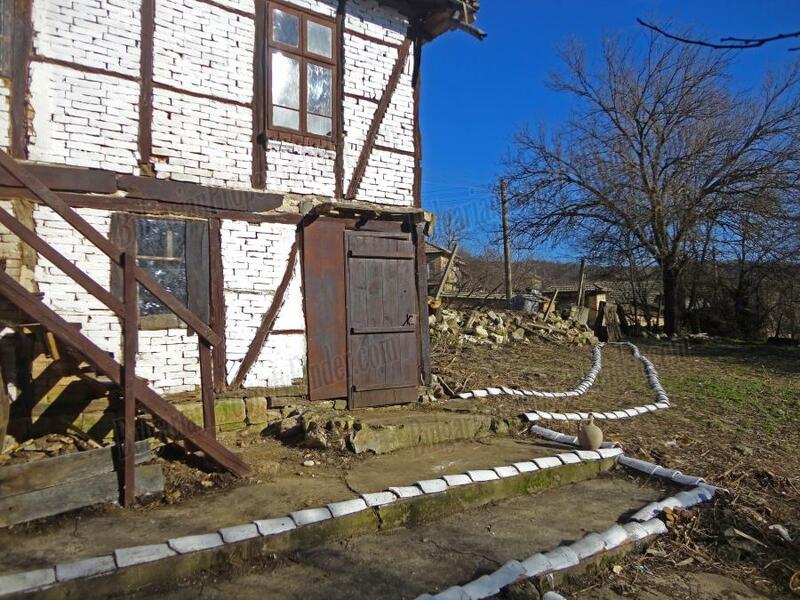 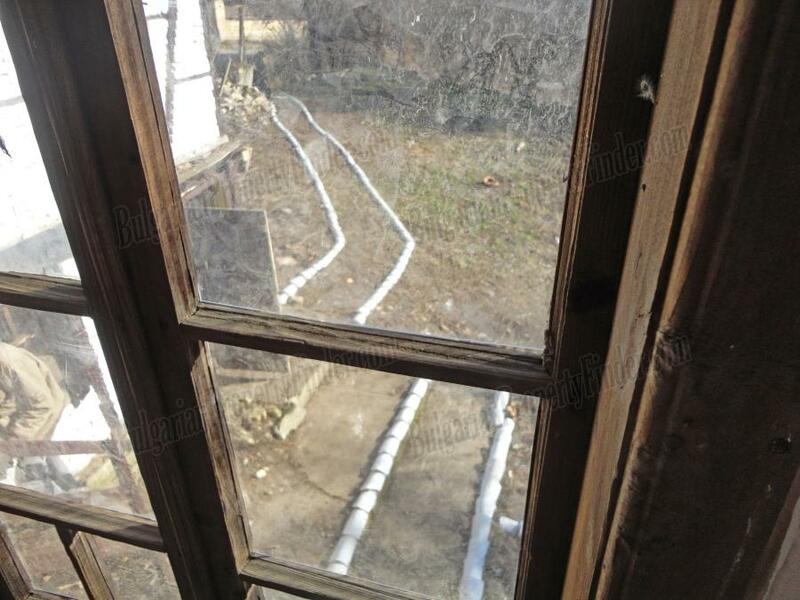 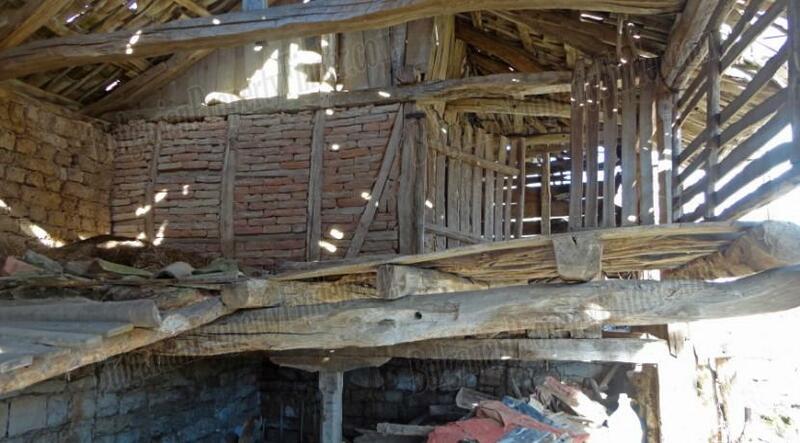 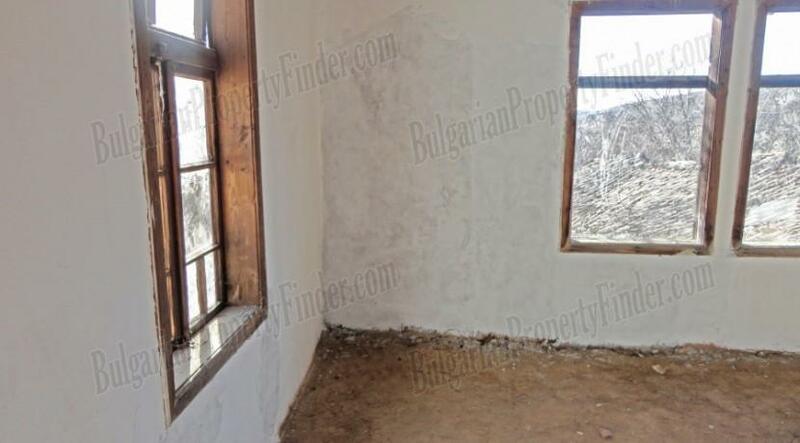 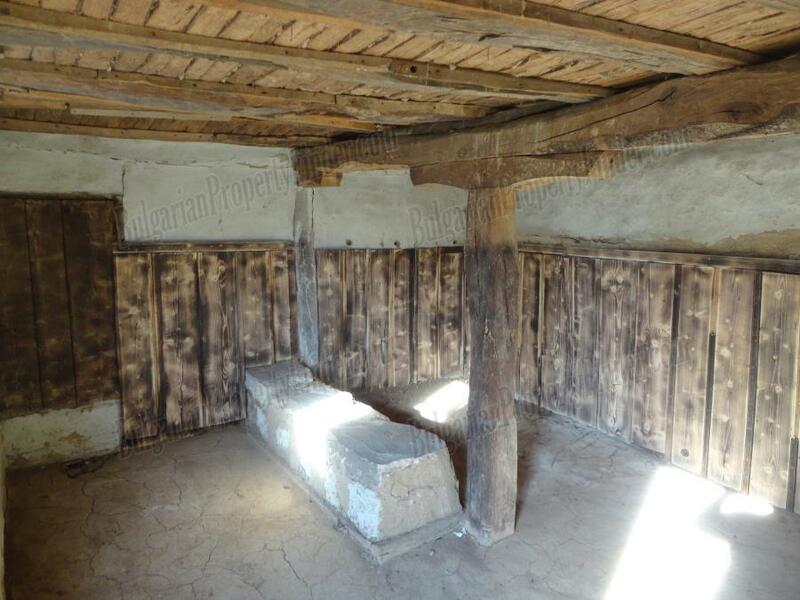 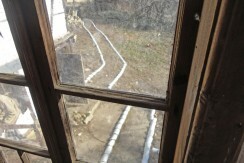 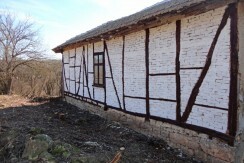 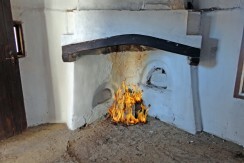 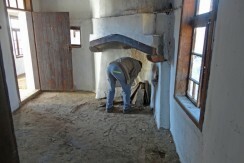 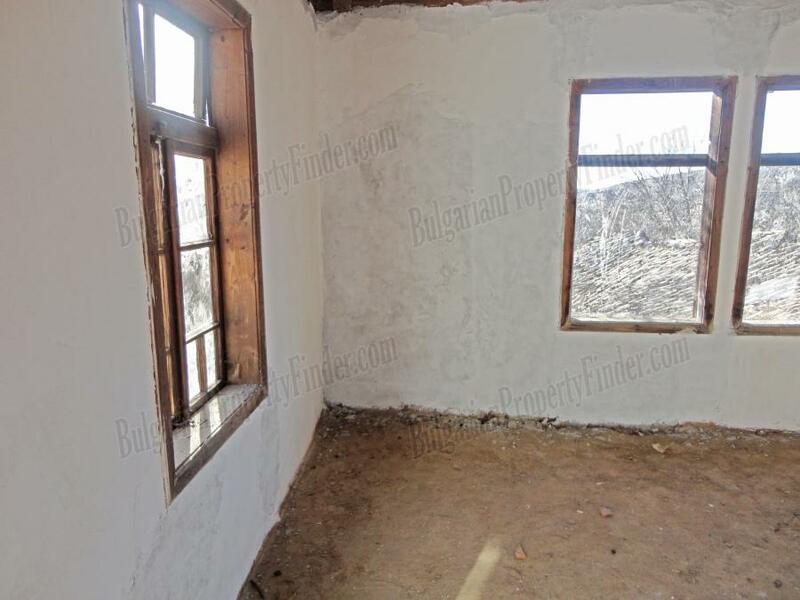 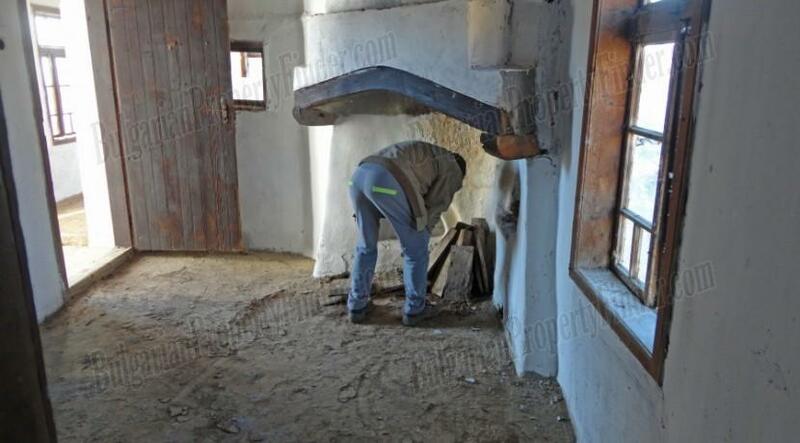 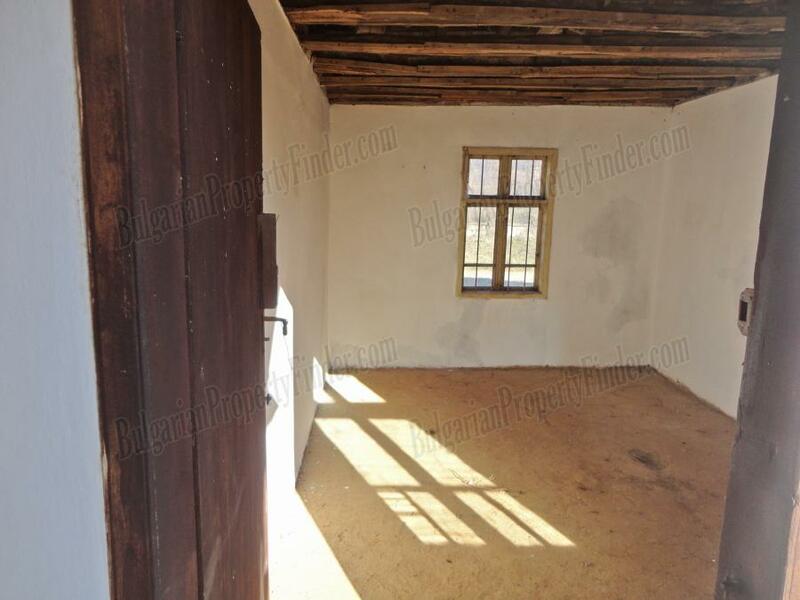 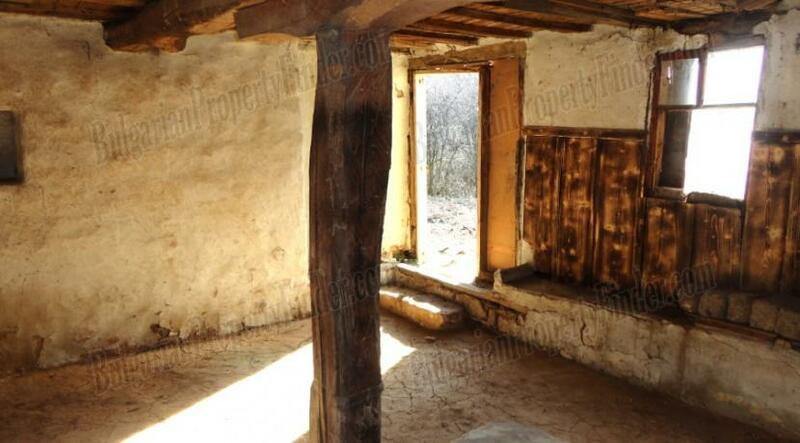 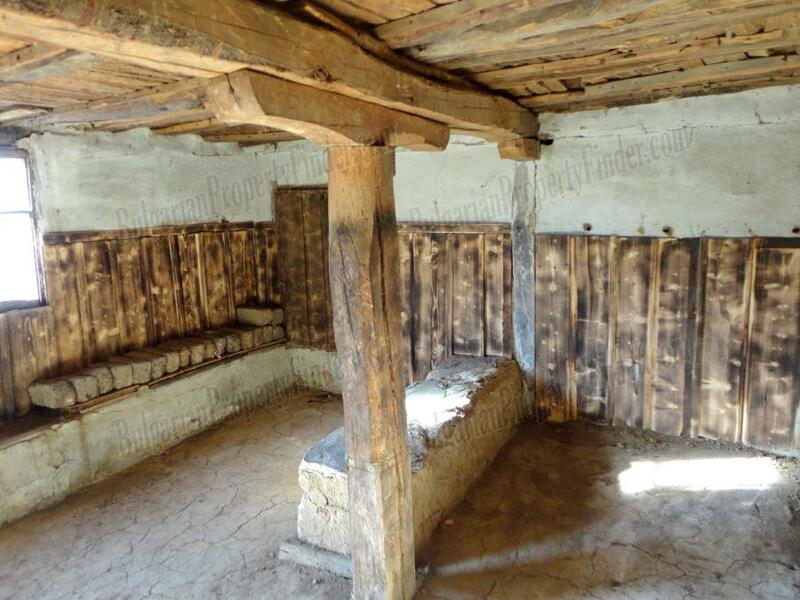 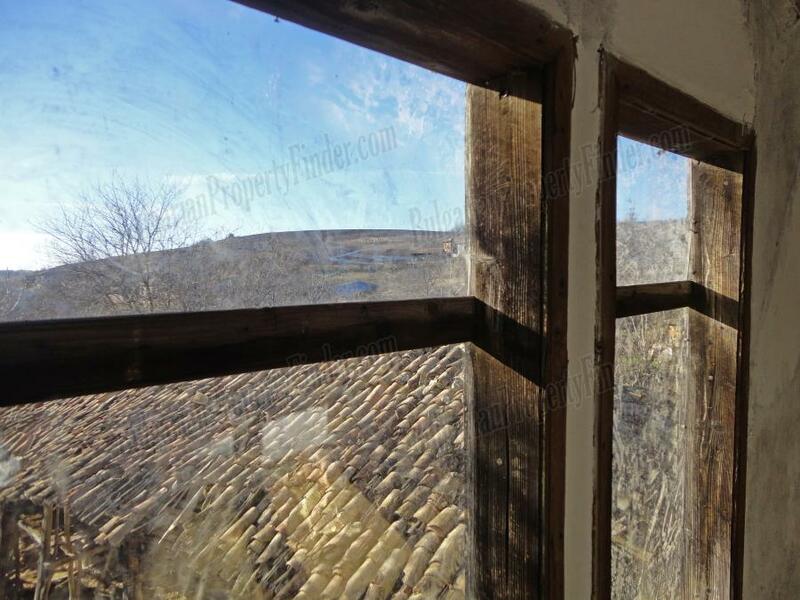 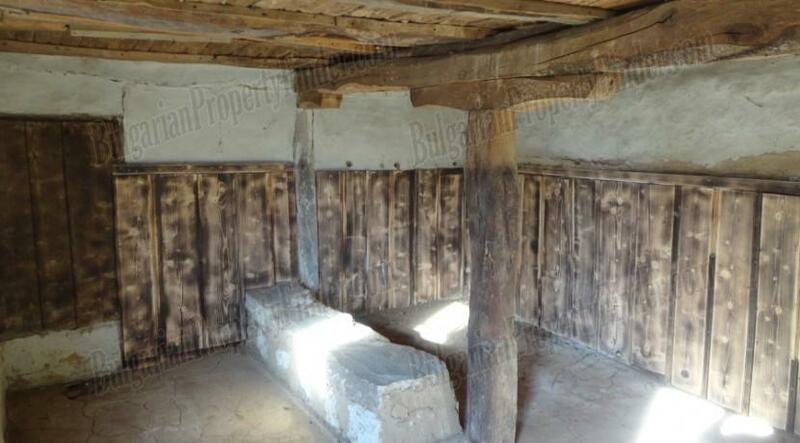 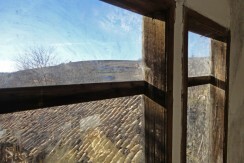 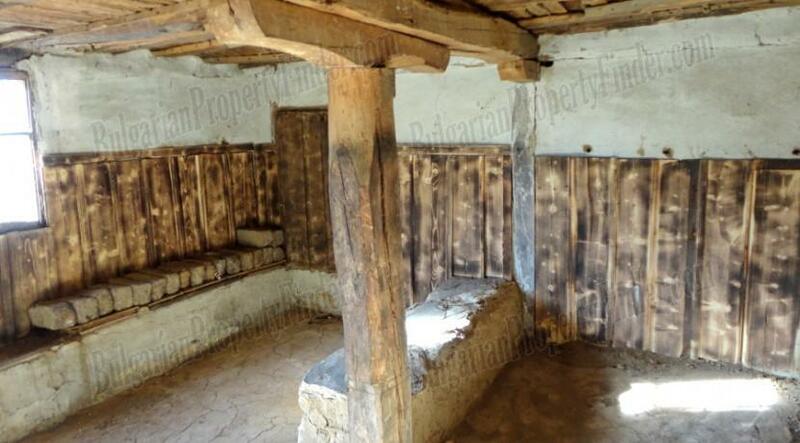 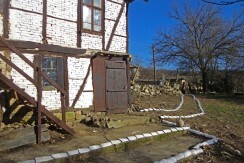 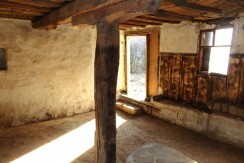 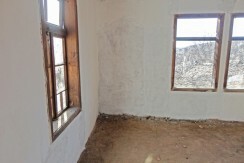 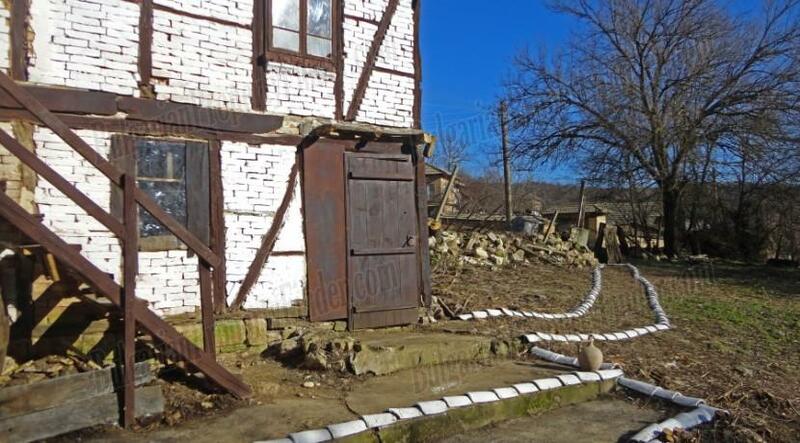 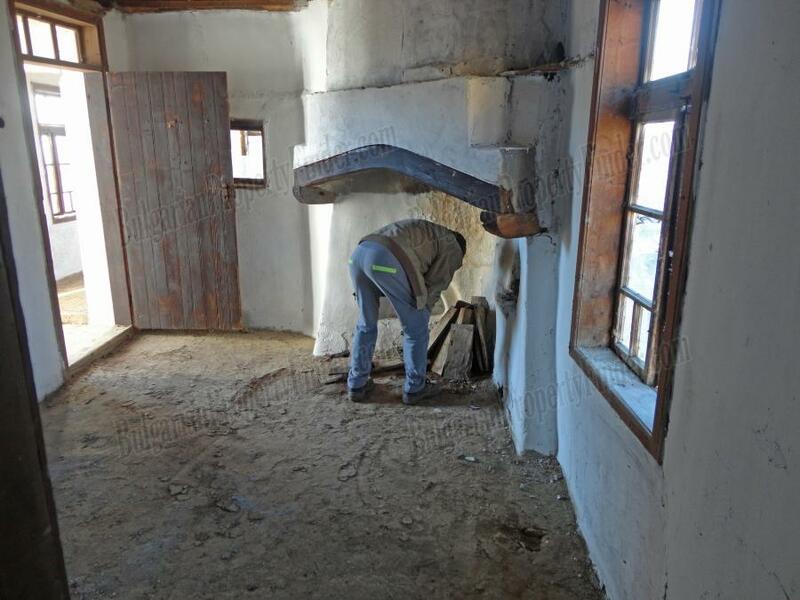 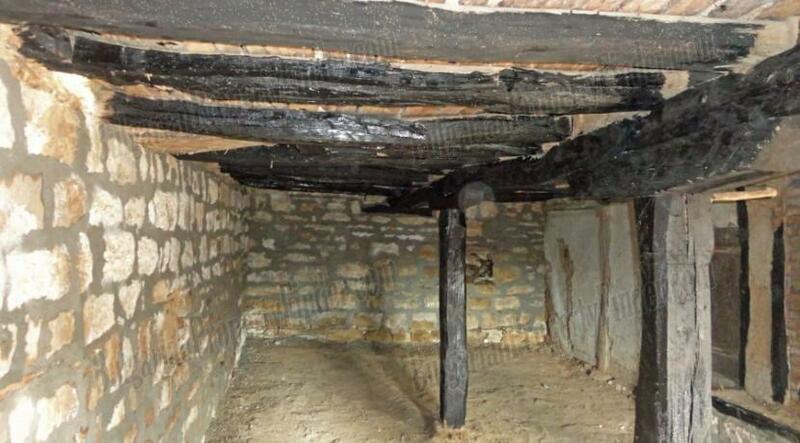 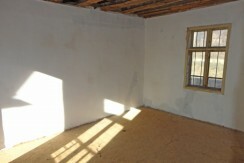 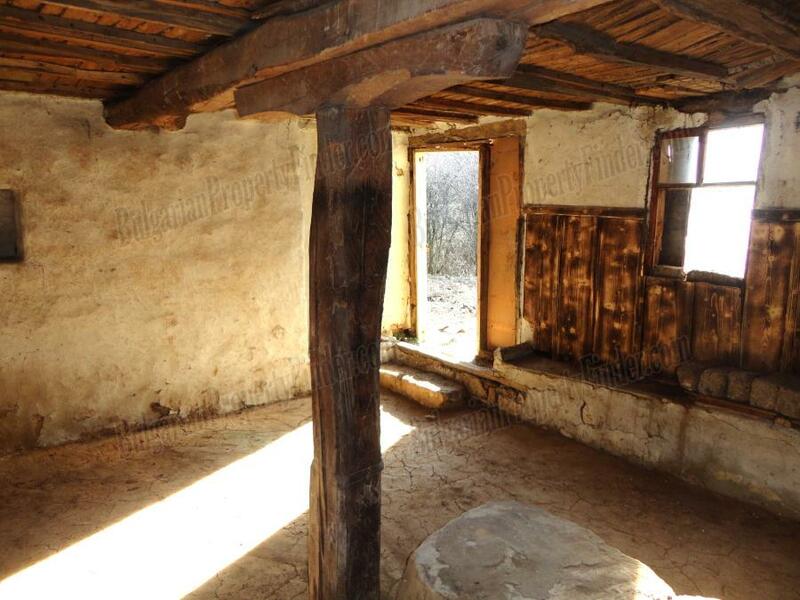 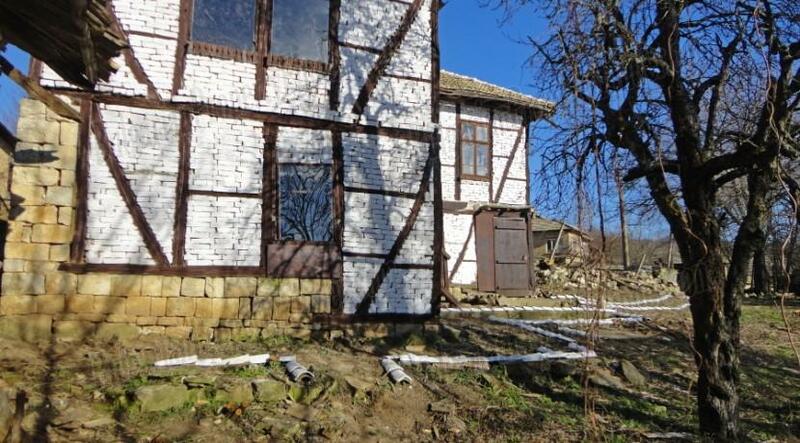 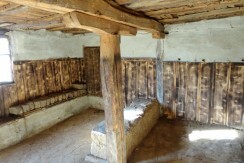 The floors are wooden, plastered with mud and straw for insulation. 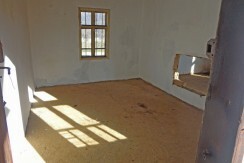 You just need one more layer of wooden flooring on top and the entire house will shine. 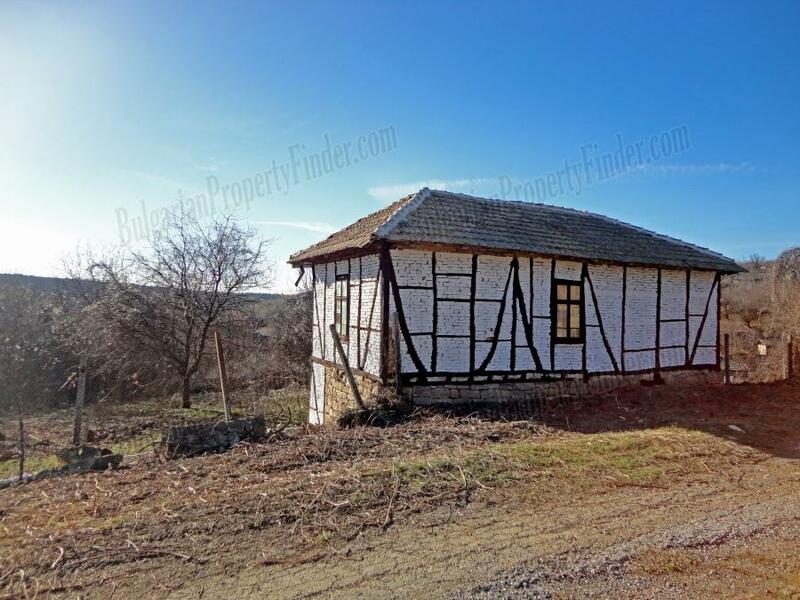 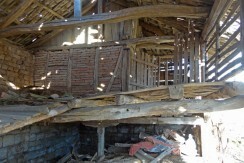 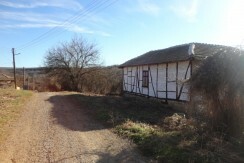 Next to the house there is large two storey barn almost with the size of the house. 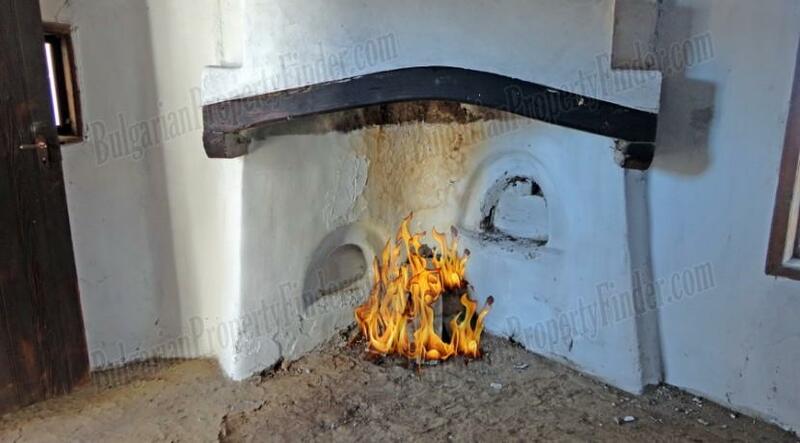 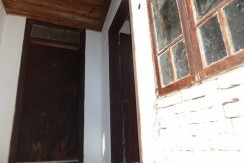 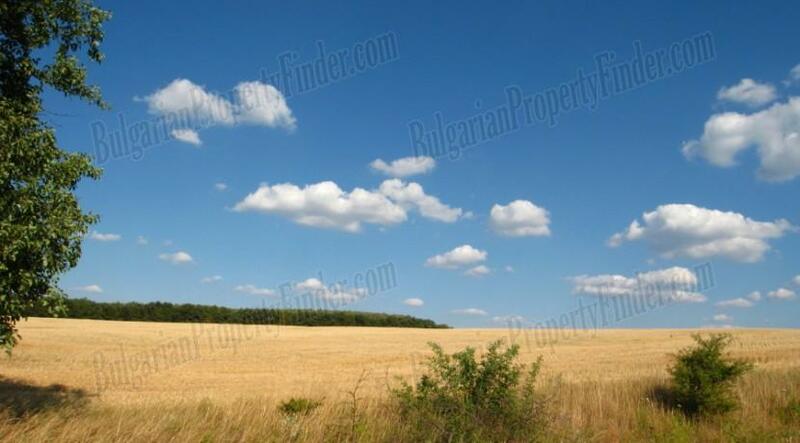 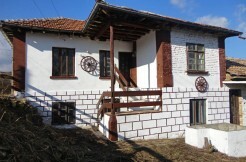 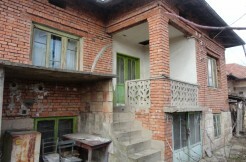 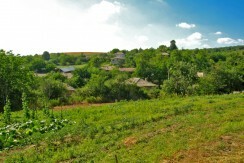 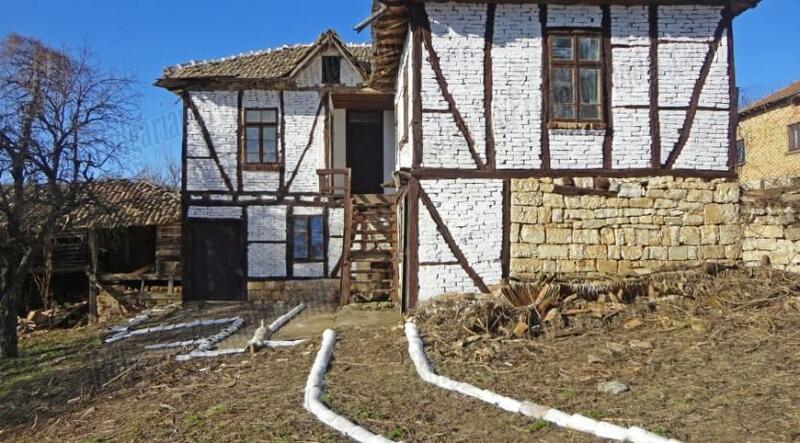 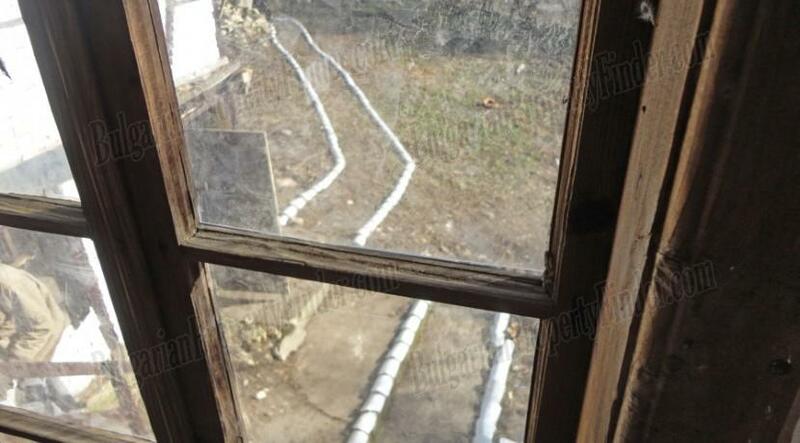 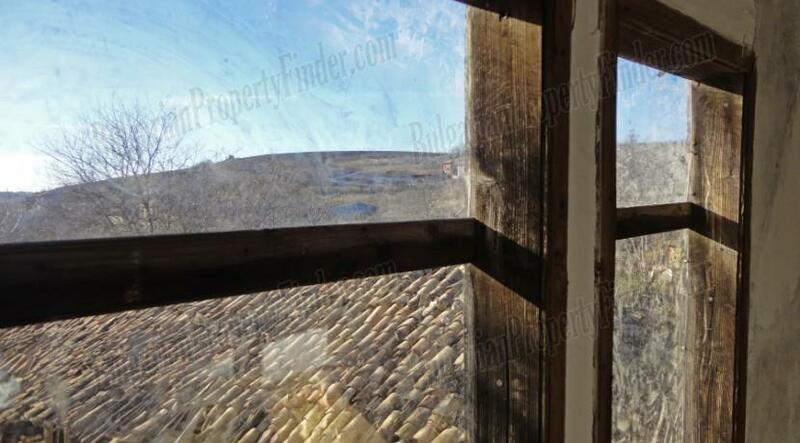 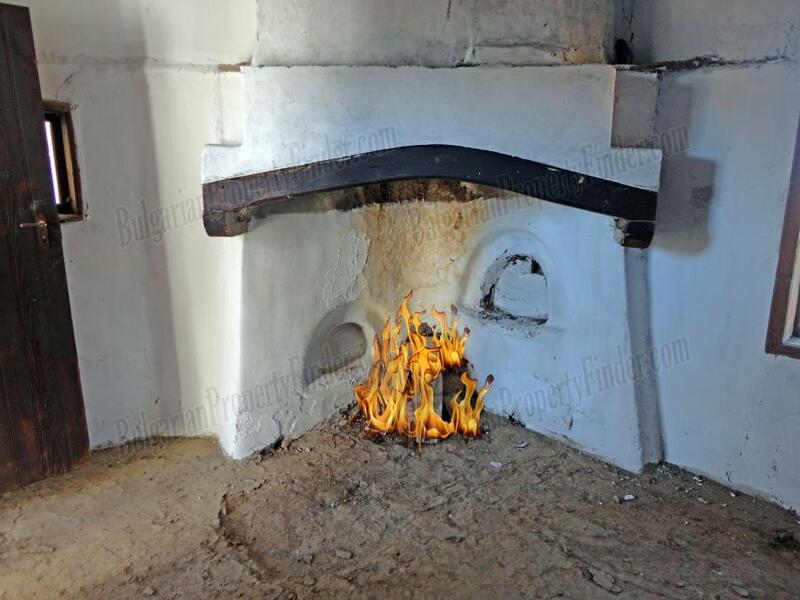 The entire property consist of 3200 sq. 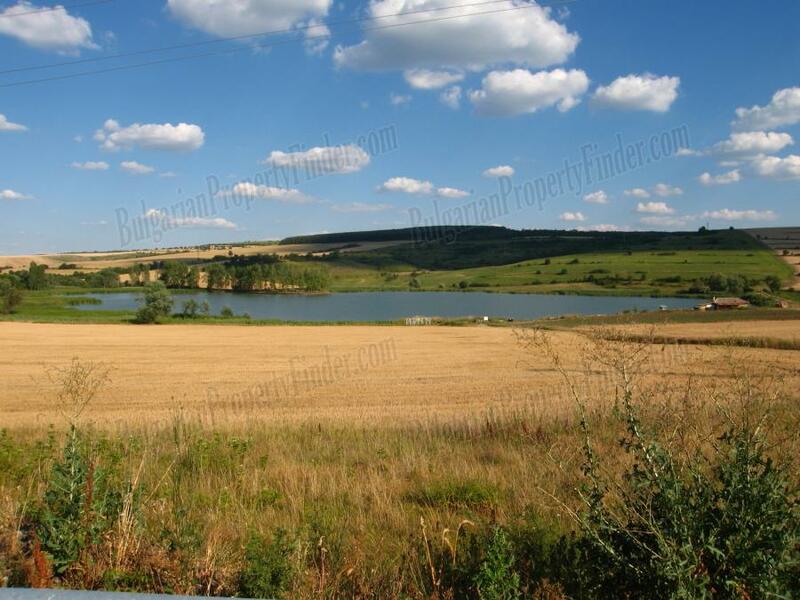 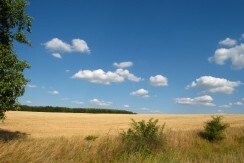 meters of fully regulated land perfect if want to have privacy and great if you decide to develop the property and to build more residential buildings. 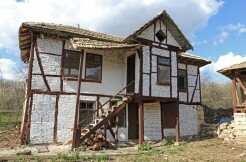 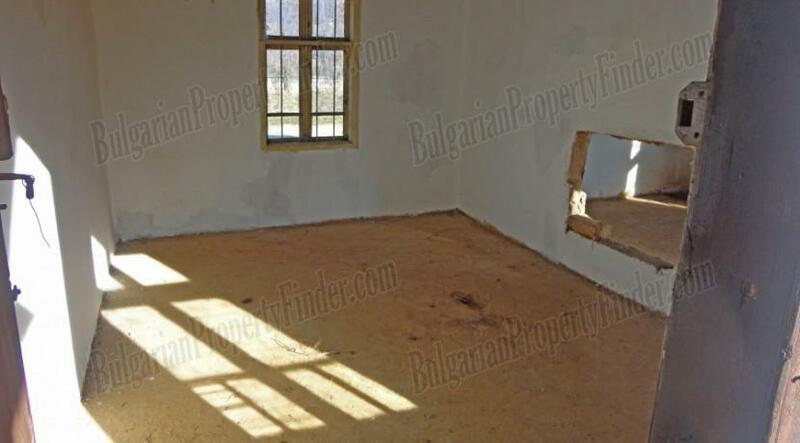 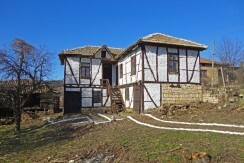 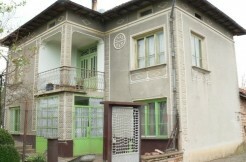 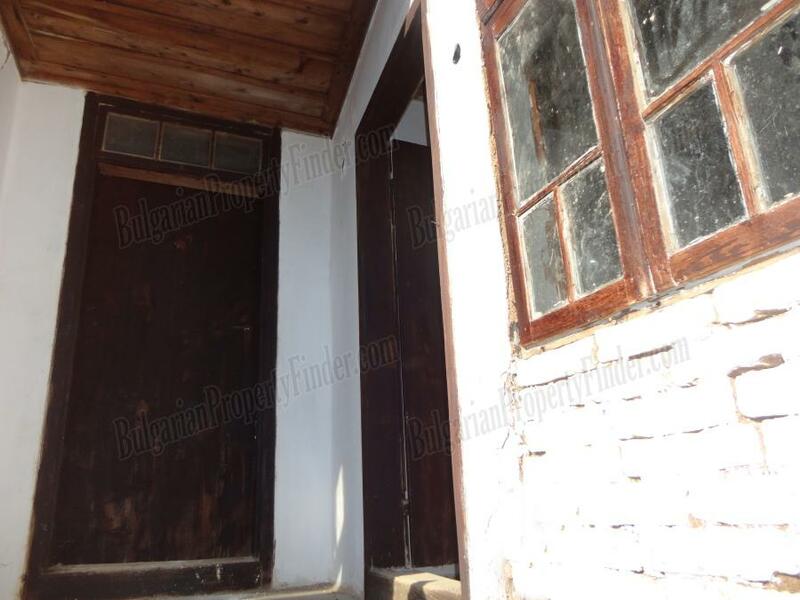 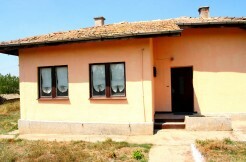 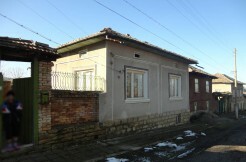 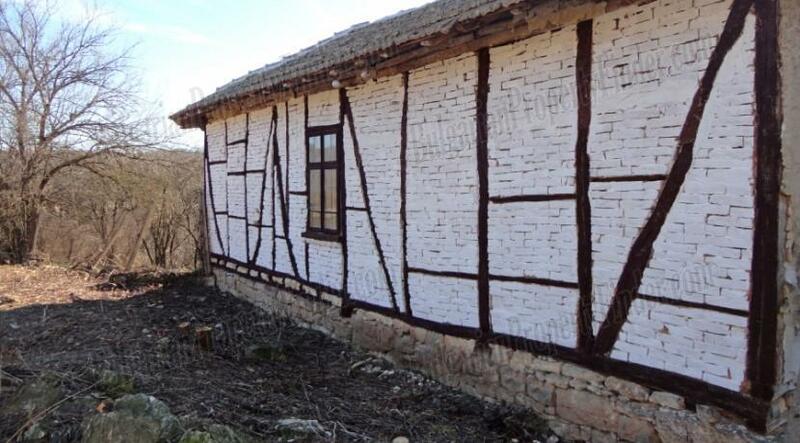 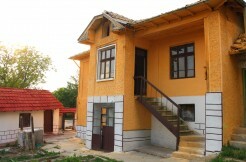 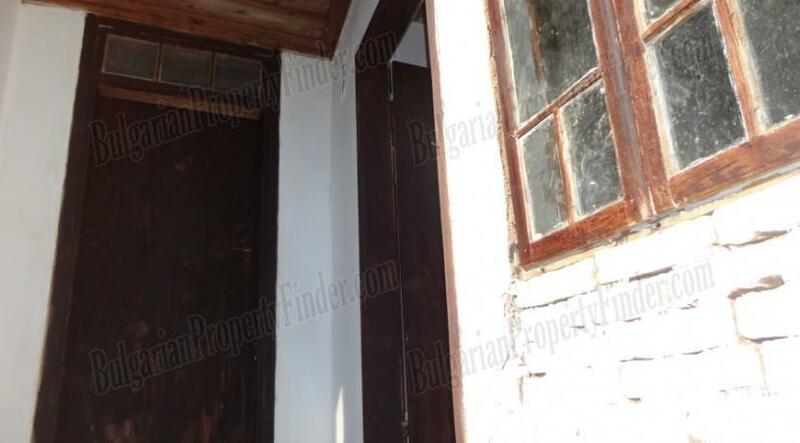 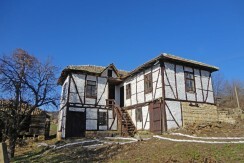 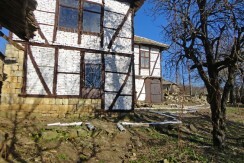 The property has amazing potential as holiday or permanent home, for small bed and breakfast business and is definitely excellent investment as its price will only get higher.